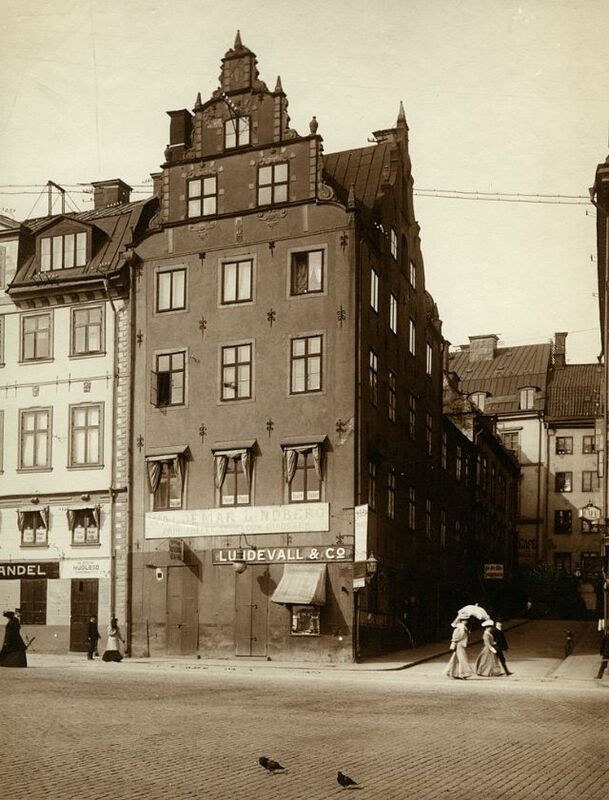 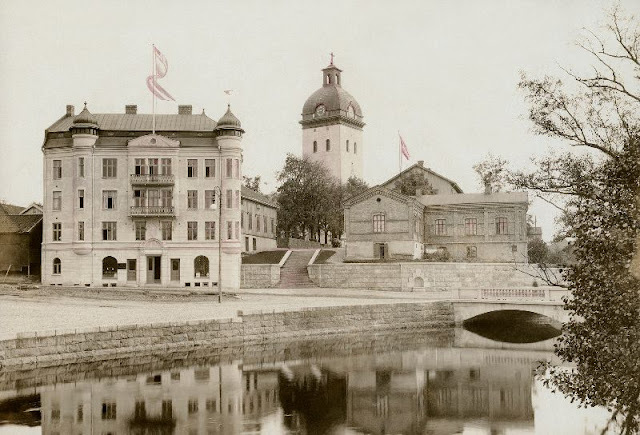 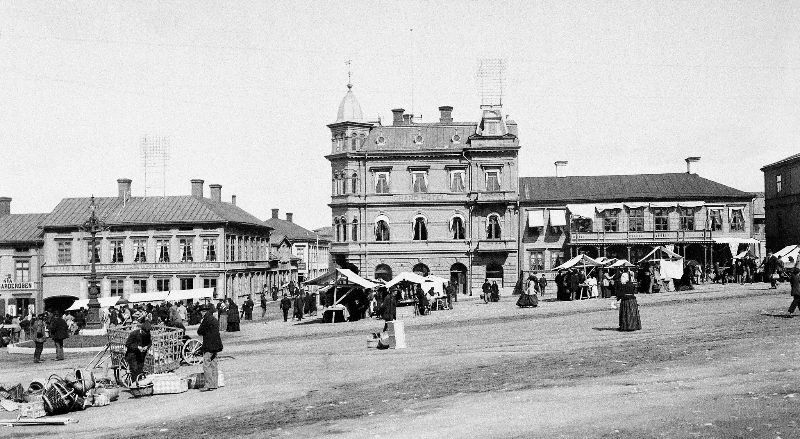 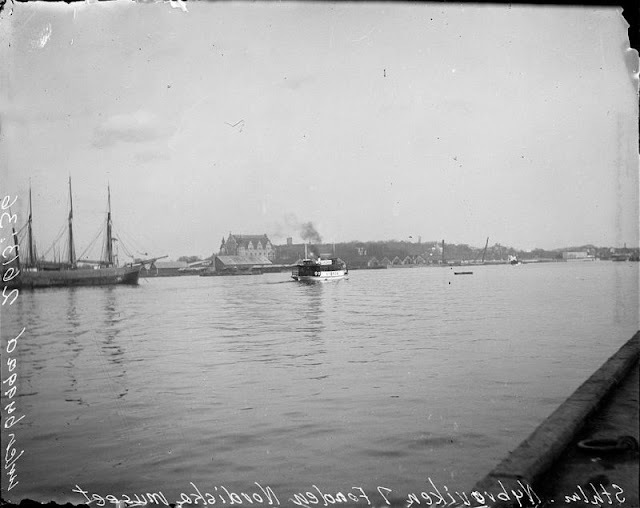 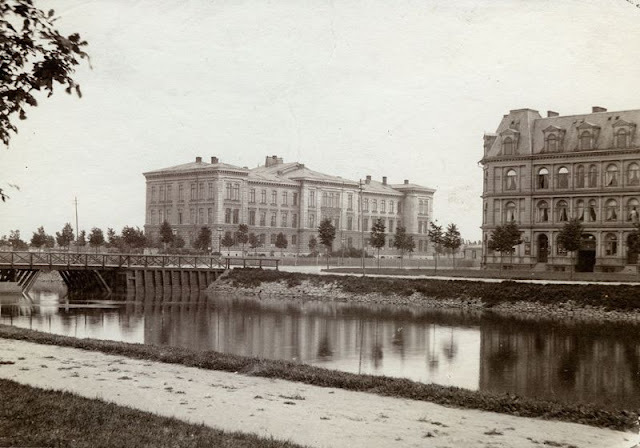 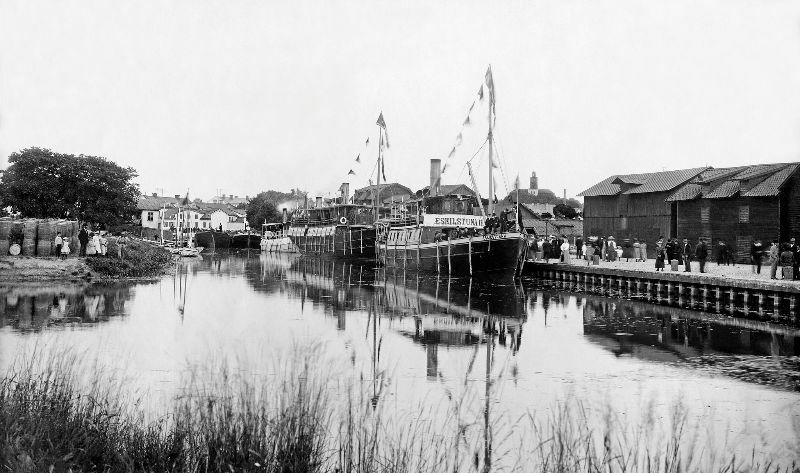 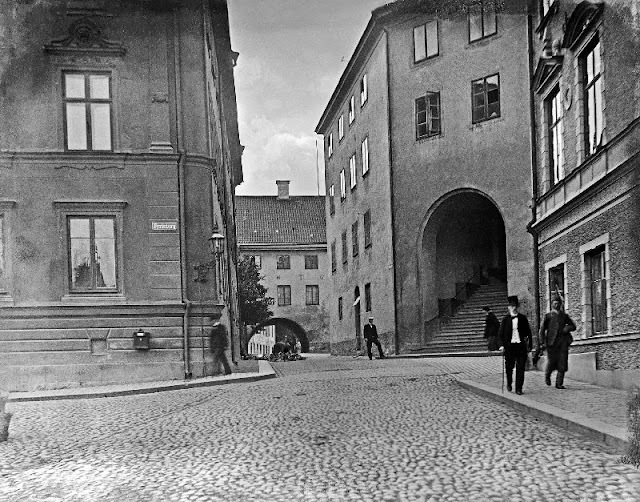 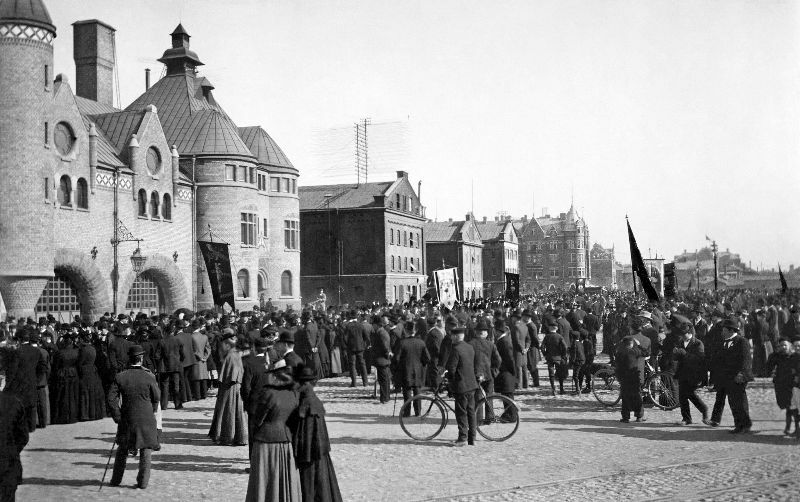 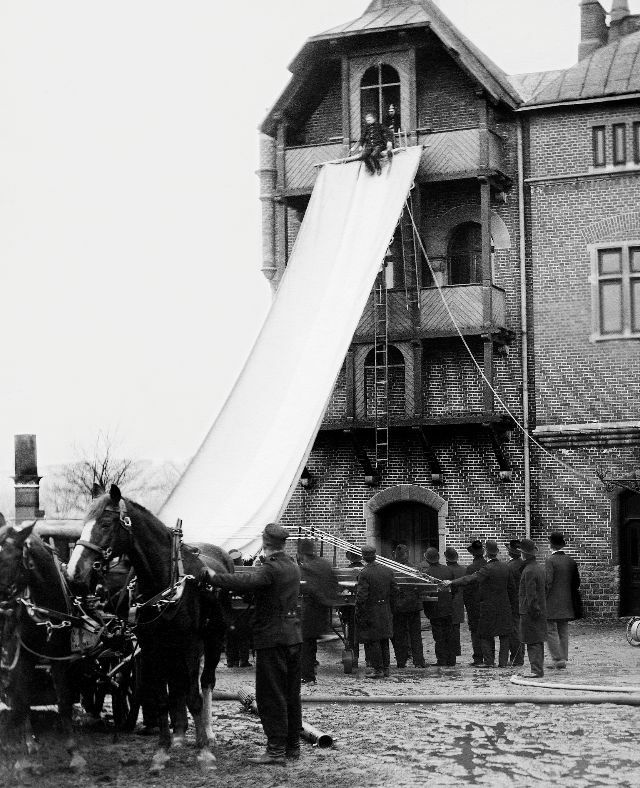 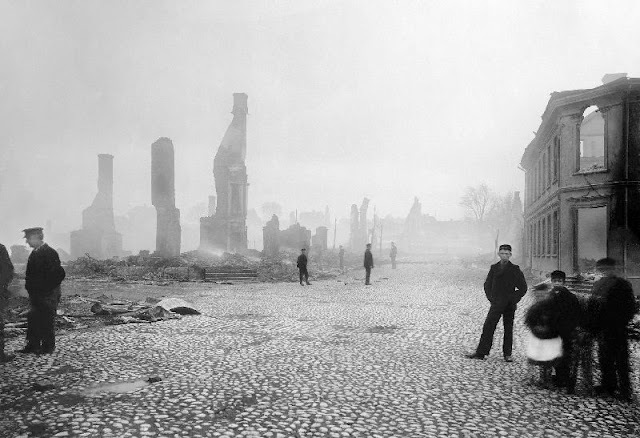 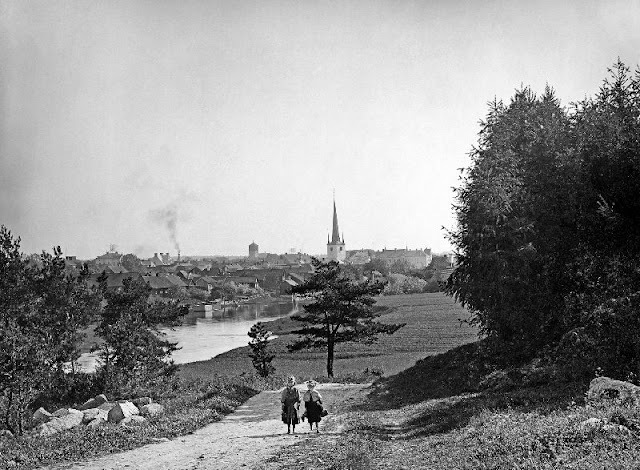 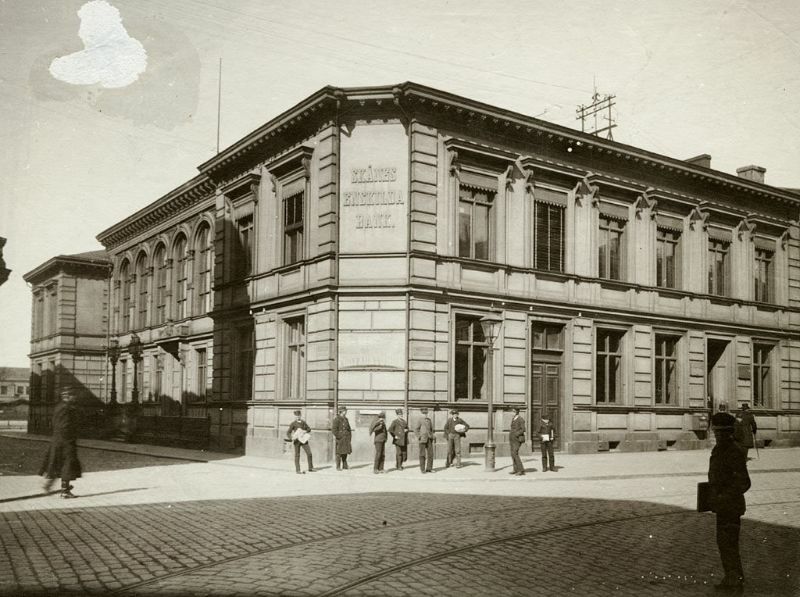 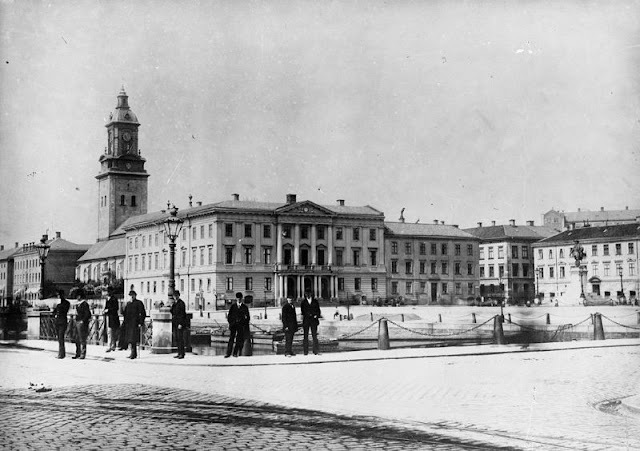 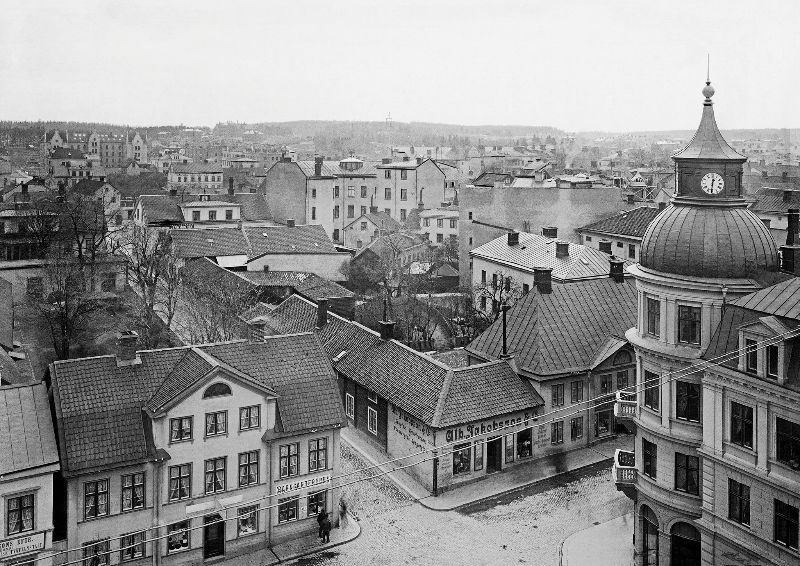 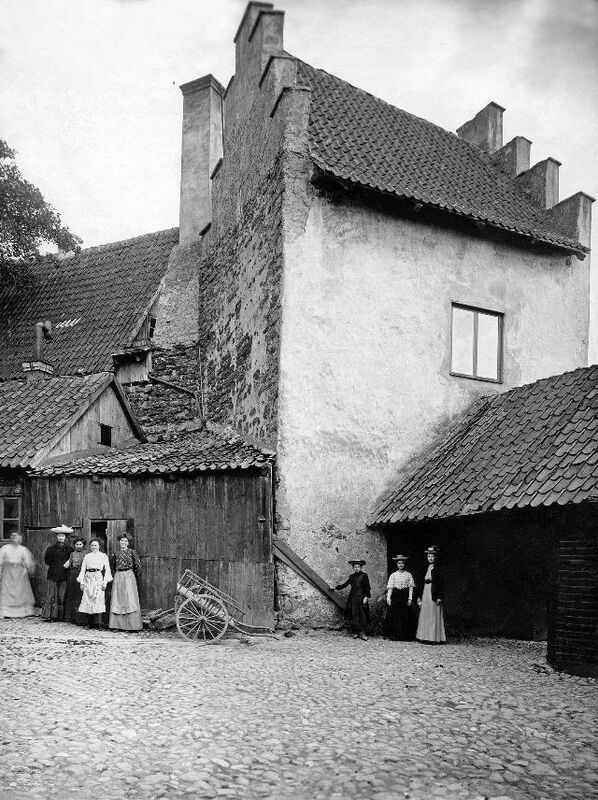 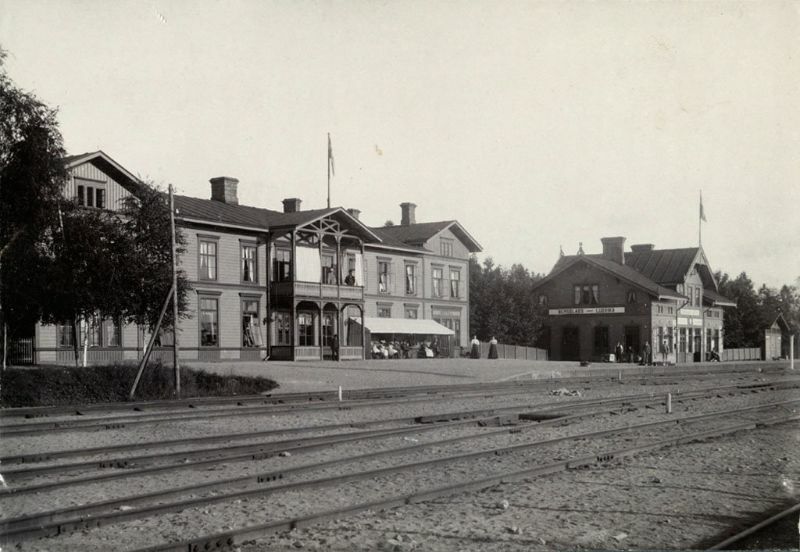 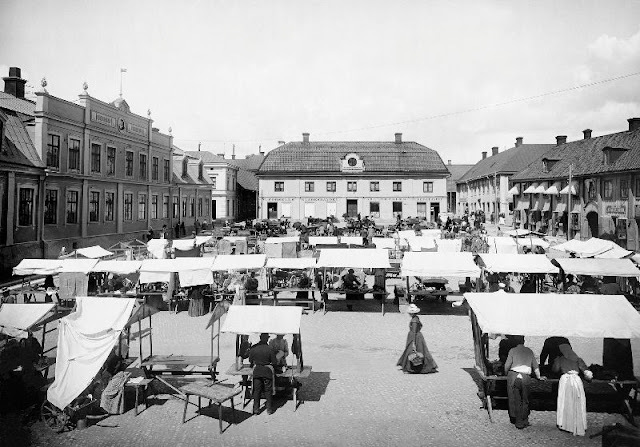 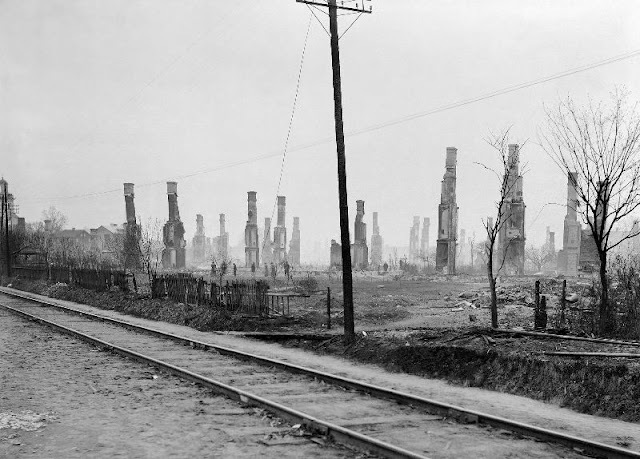 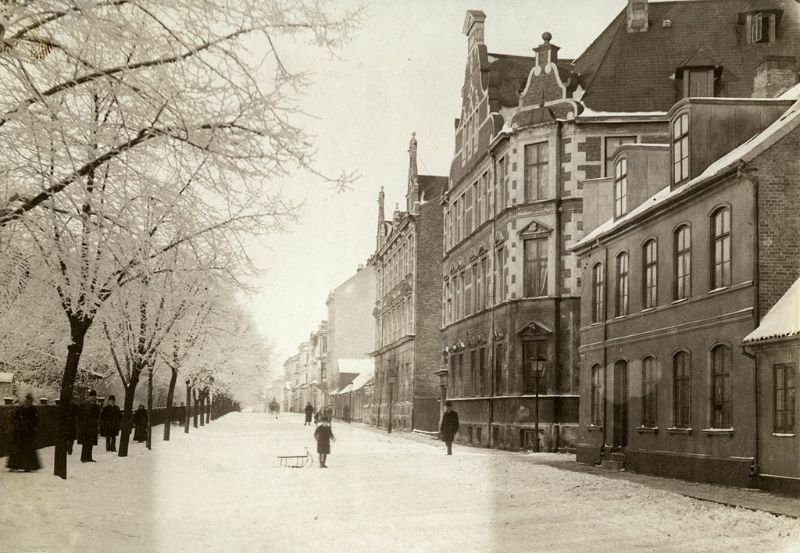 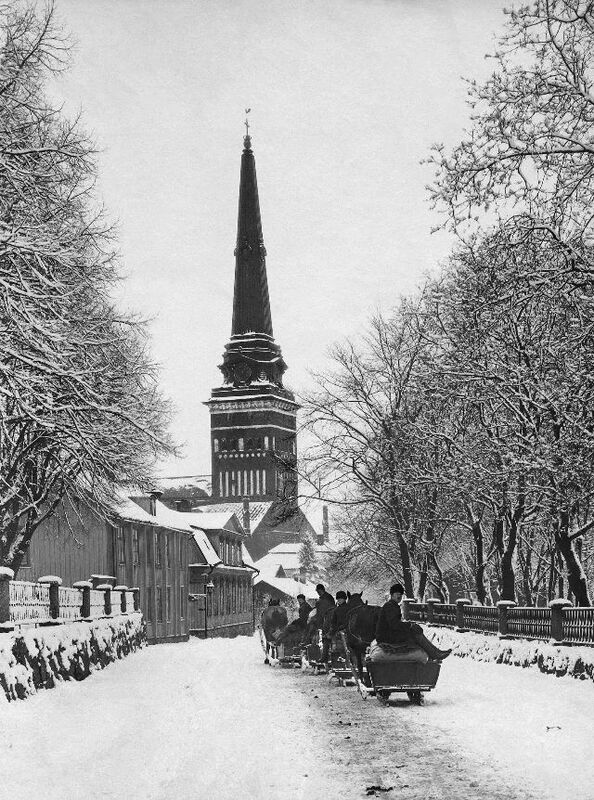 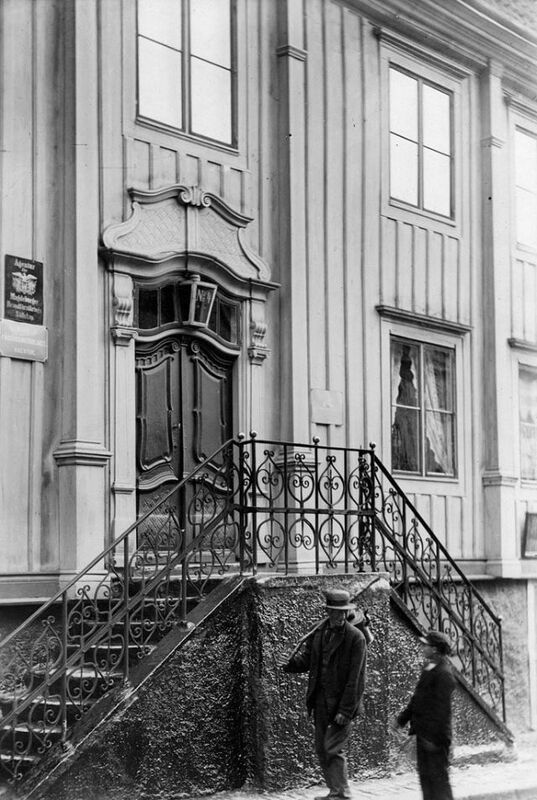 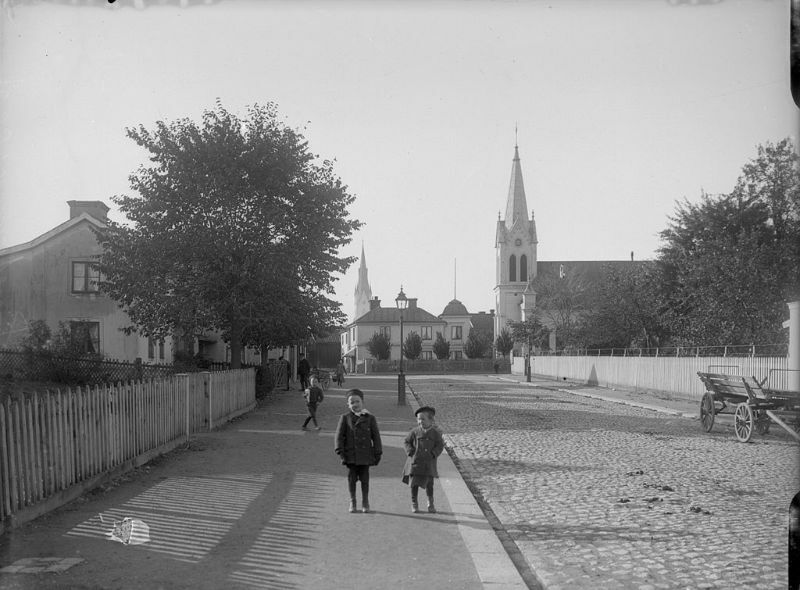 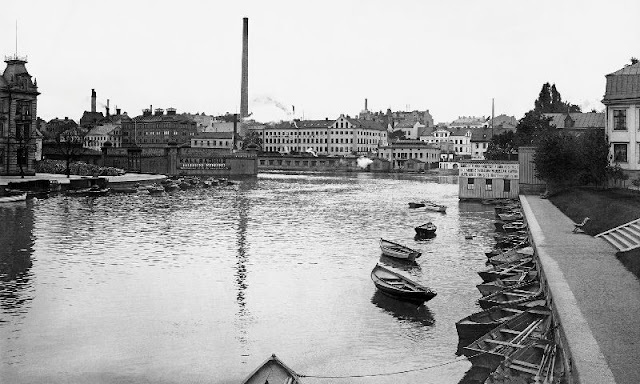 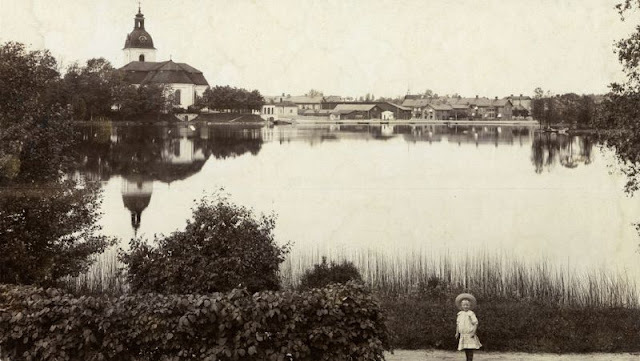 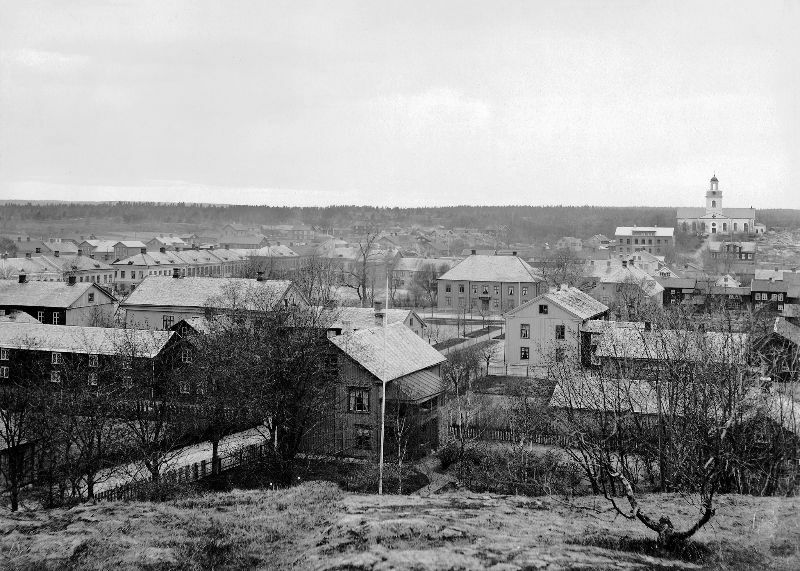 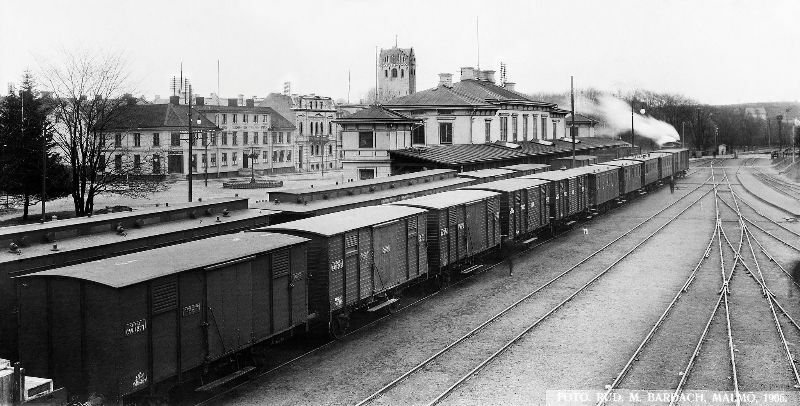 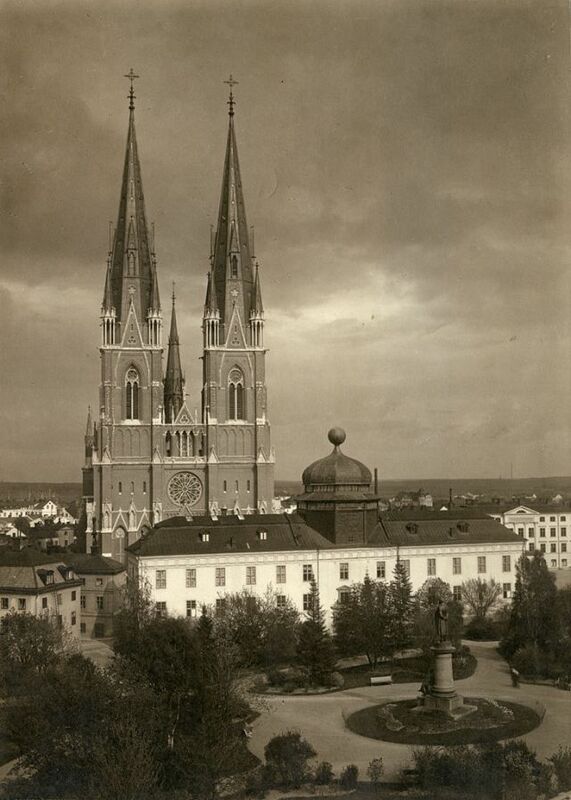 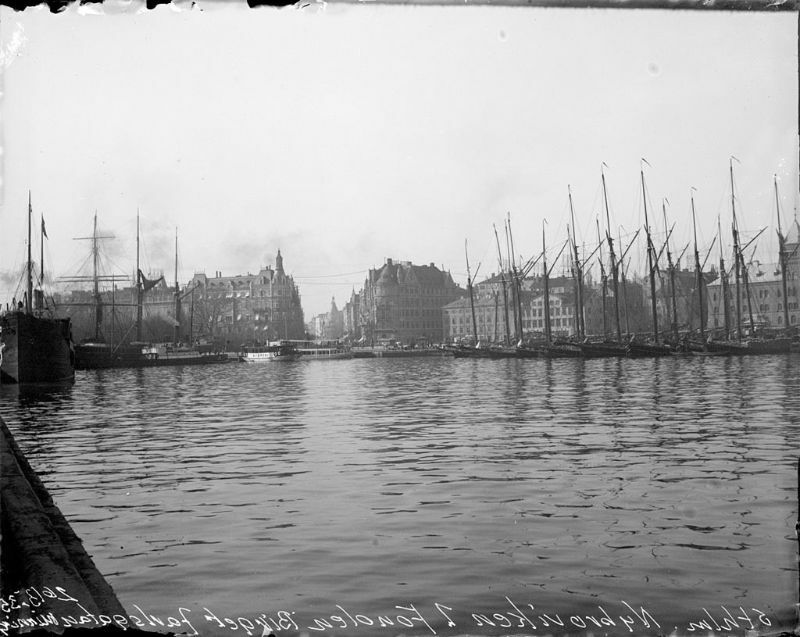 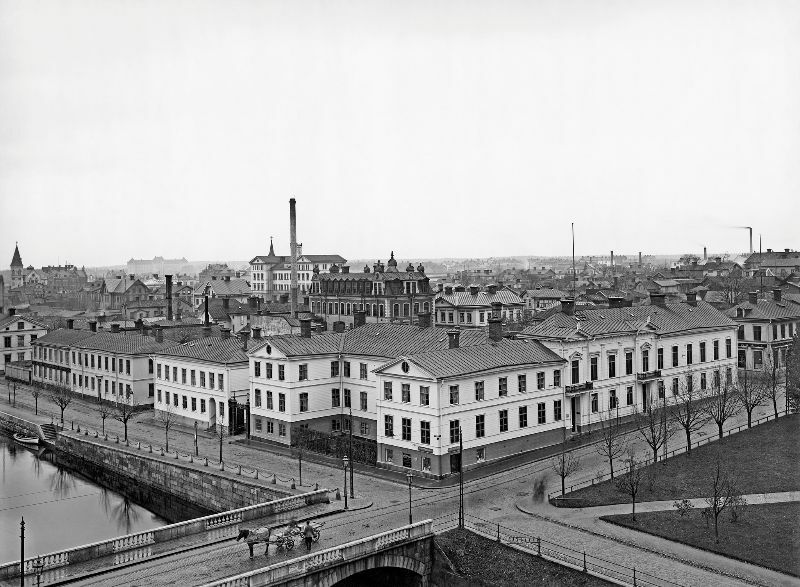 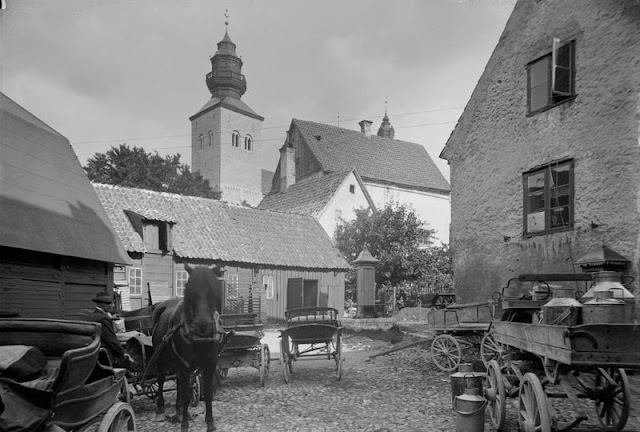 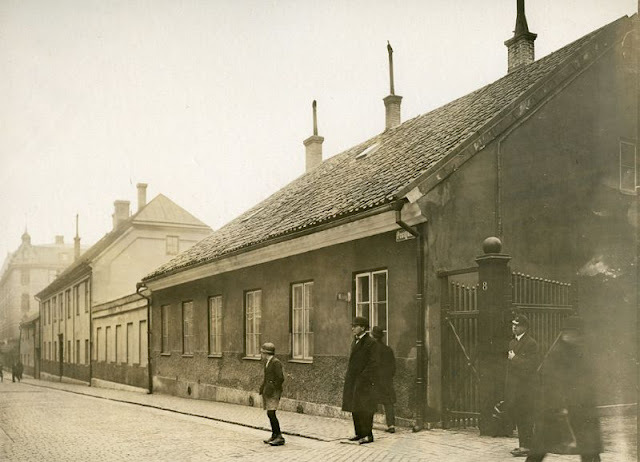 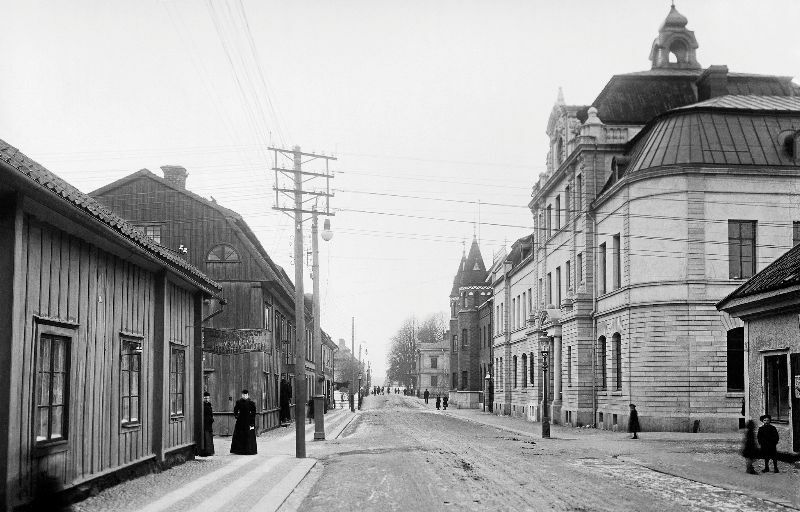 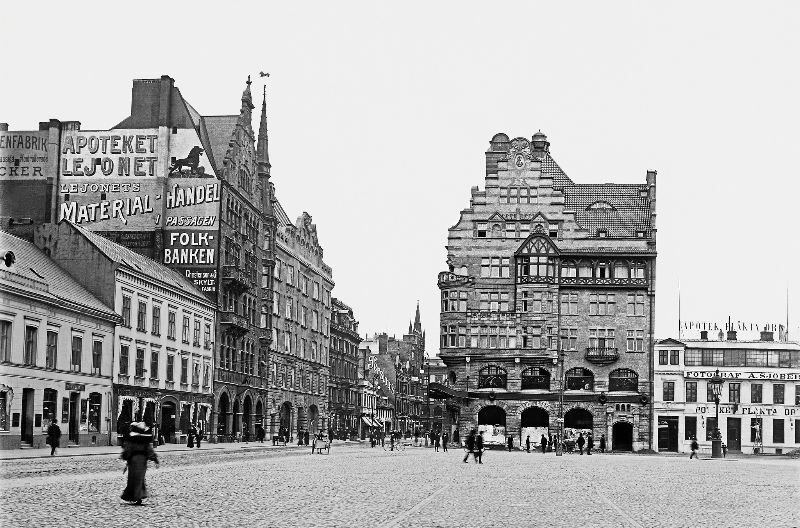 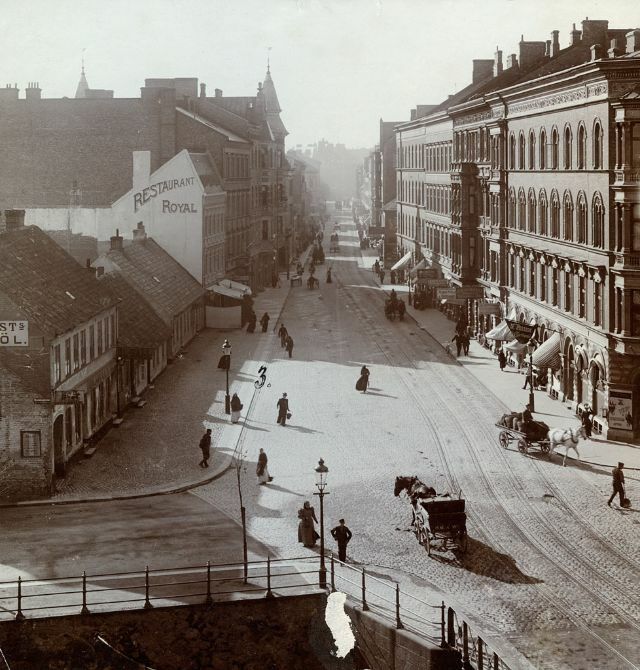 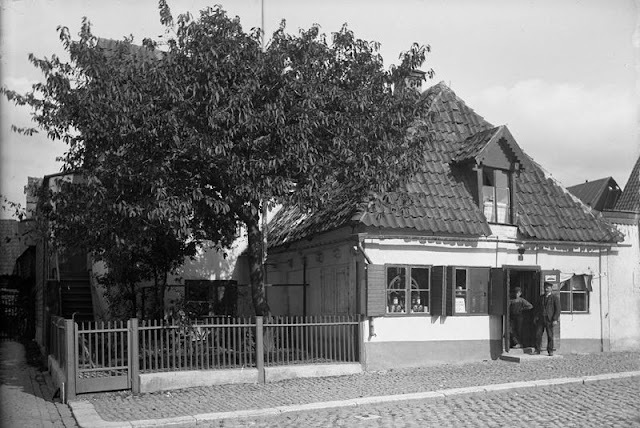 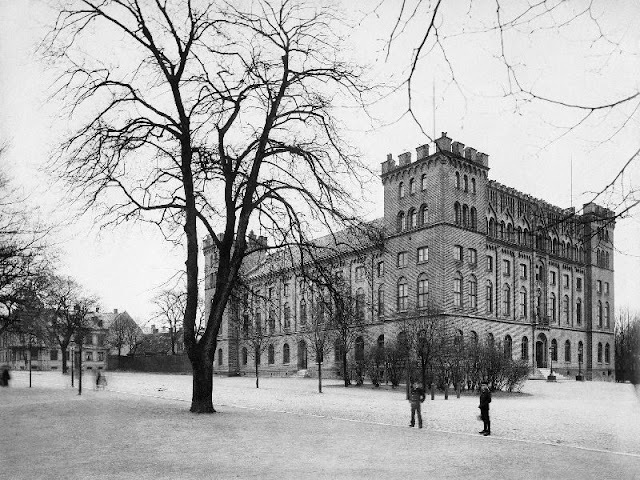 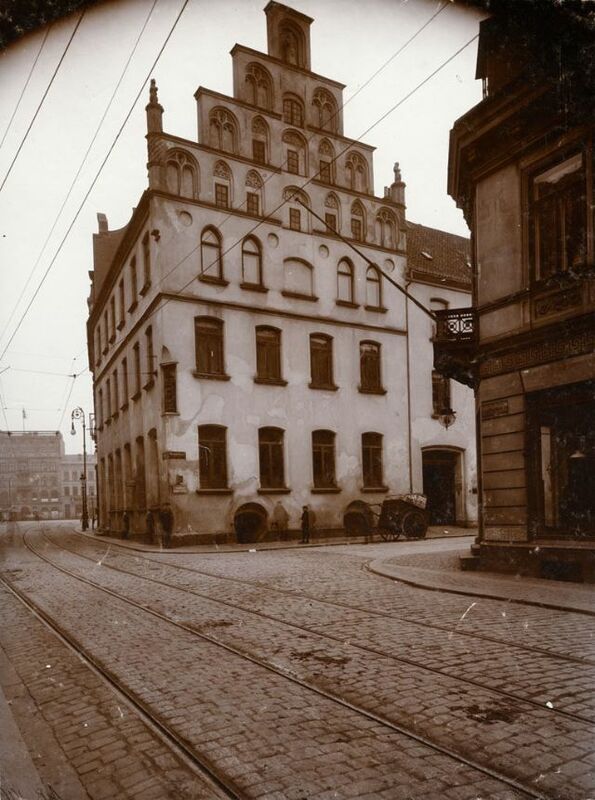 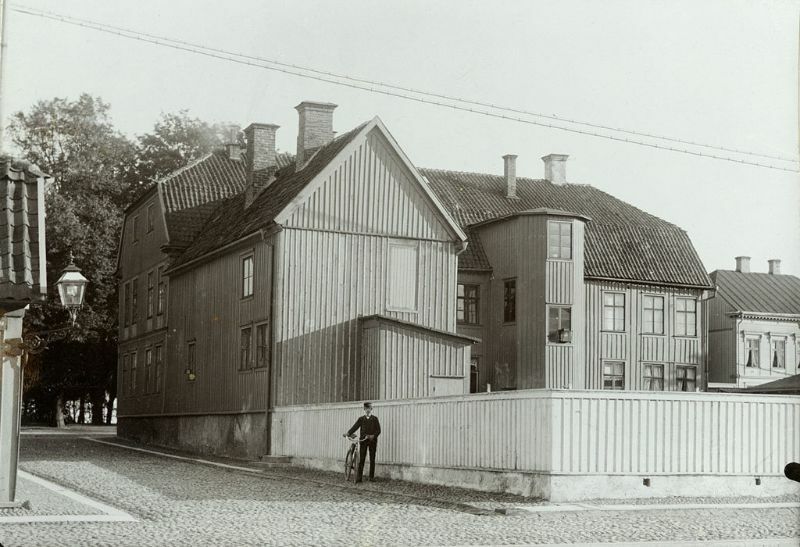 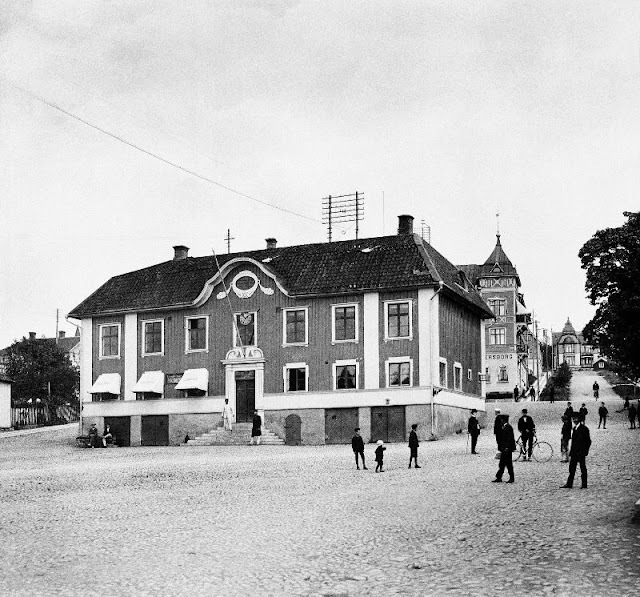 These amazing photographs from Swedish National Heritage Board were taken by unknown photographers that captured town views, city environments, harbours, streets, squares and individual buildings - such as palaces, dwelling houses, official buildings, school buildings, railway stations, castles, etc. A range of different towns are represented, from north to south: Stockholm - the capital of Sweden, industrial and university towns, commercial and cathedral towns as well as port towns. 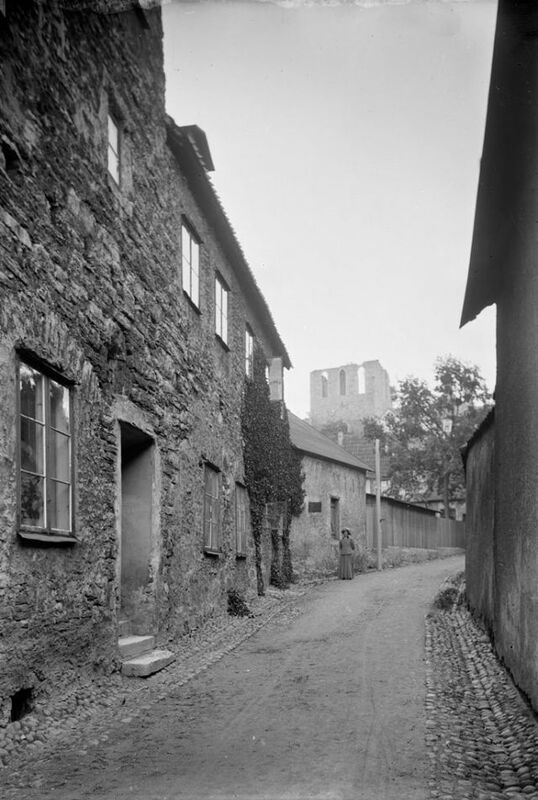 Towns with medieval roots like Visby (today a UNESCO World Heritage), and towns founded in different centuries in between.